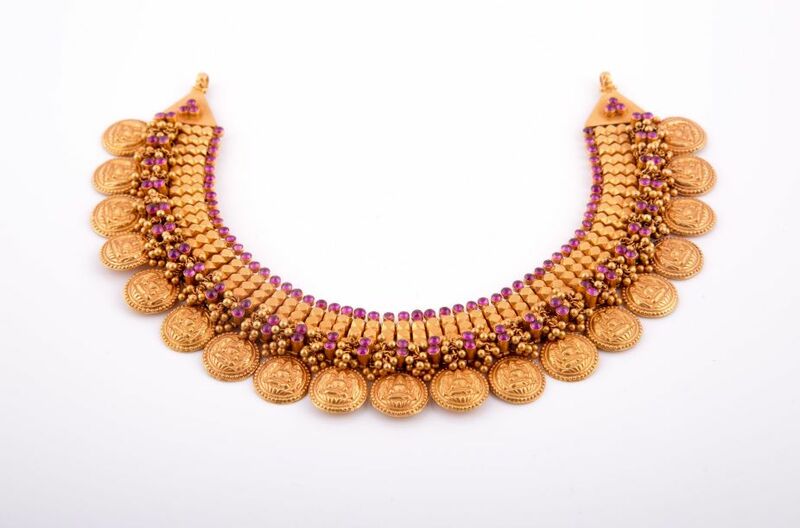 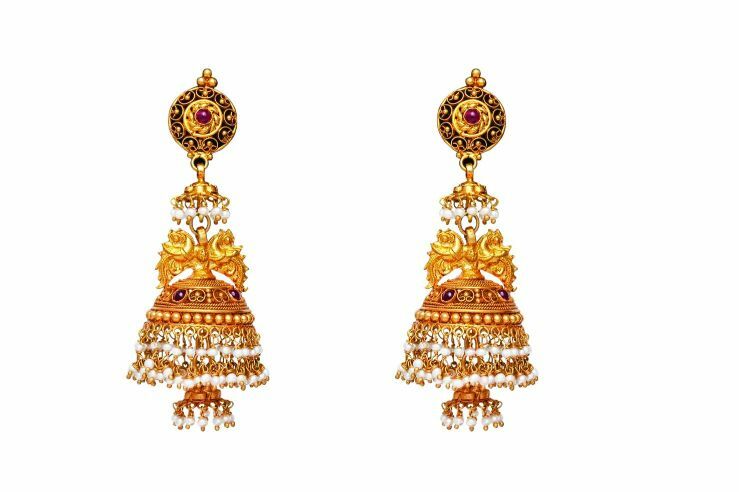 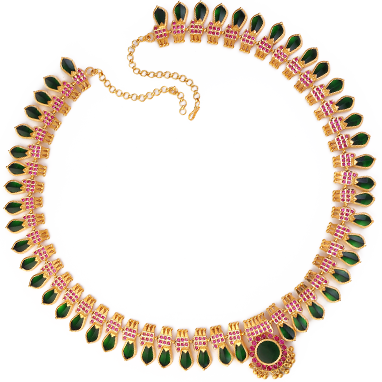 The magnificence of Bhima antique jewellery is bound to transport one to the days of yore. 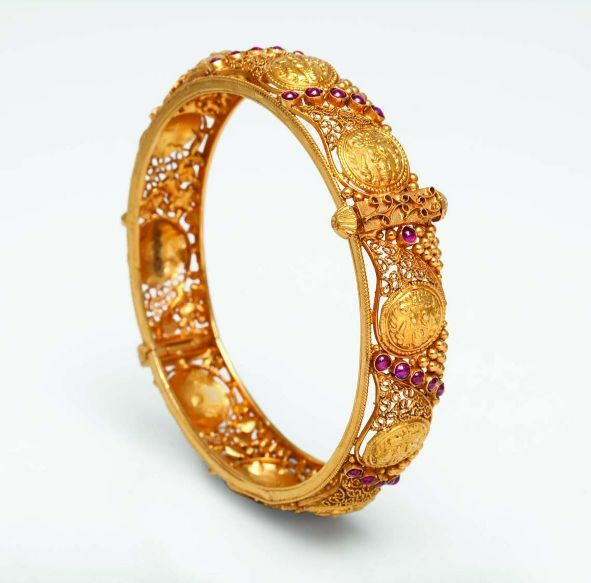 Meticulously crafted by seasoned artisans, the collection offers an extensive range of unswerving designs. 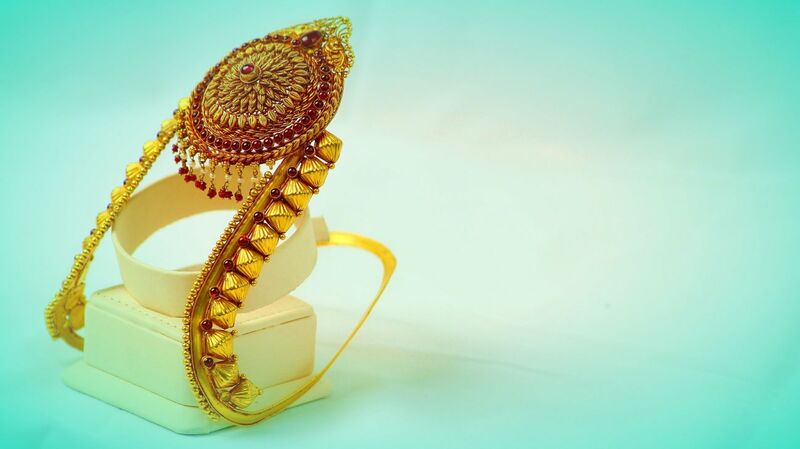 The elegance and stature of vintage designs give one a sense of accomplishment and noble inheritance.